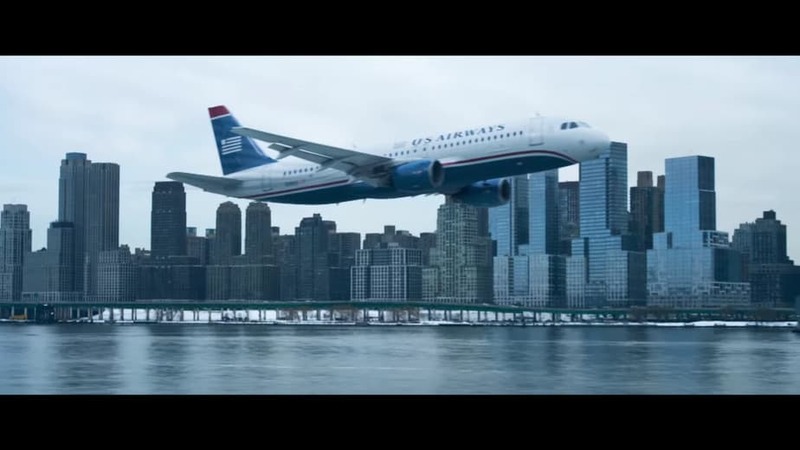 It’s the story the whole world knows as the ‘Miracle on Hudson’. 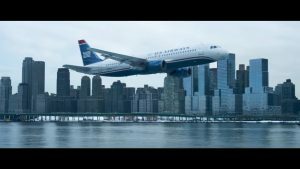 The movie “Sully” has been adapted to a dramatic movie for audiences to witness the miracle that happened that fateful day. Starring Academy award actor Tom Hanks as Captain Chesley “Sully” Sullenberger, and directed by legendary actor/director Clint Eastwood, this is an amazing cinematic story that will inspire viewers to not lose hope, and restore faith in humanity. The movie itself captures the experiences in an amazing dramatized version for viewers to enjoy, but still shows the heart of the story by making viewers on the edge of their seats while experiencing this event on the screen. 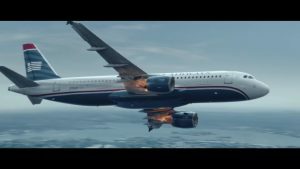 With Tom Hanks portraying Captain Sully, we were treated to his amazing performance as he displayed the courage of the real-life Captain Sully. I was impressed throughout the entire film. 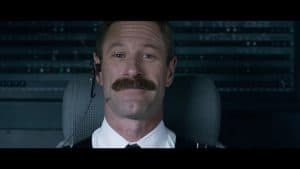 Another great performance was by Aaron Eckhart, as he performed an amazing support role which compliments Tom Hank’s performance, in order to progress the story and deliver suspenseful dialogues. What also made this movie an incredible viewing experiences was the technology of IMAX; the movie itself took advantage of the IMAX technology and created a dramatic visuals that looked amazingly realistic — enough to suspend your disbelief. The technology of IMAX proves to be superior in both viewing and sound experiences. In this movie, you’ll see the best from both elements during the impact to recreate the event. Despite the fact we all know how the movie may end, the movie itself proves to be an inspiring story for anyone to watch and enjoy the overall experience. You will also witness the important moments showing how Captain Sully rose up to the challenge and become a hero in the time of need to all of his passengers, and inspired generations to never give up hope. As an overall experience, you’re going to enjoy watching this movie for its incredible storytelling — as well as being inspired to step to challenges by taking charge when the odds are against you. The movie itself can be enjoyed by audience members of any age, as it serves as an inspiration and determination to always have faith.